If you have been experiencing difficulty accessing the Playstation Network this weekend, there's a reason for that. Today (Sunday, Aug 24th) Sony confirmed they were forced to shut down PSN due to an outside attempt to "Overwhelm" their system with high traffic. A group called Lizard Squad claimed responsibility for the attack on PSN. 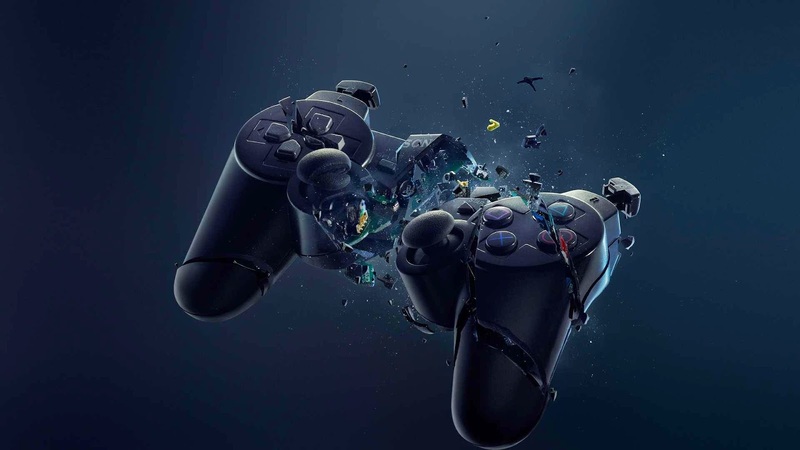 SOE's President also confirmed it was due to a large scale DDOS (Distributed Denial of Service), causing many disruptions in online gaming and account sign-ins. Contrary to the 2011 incident where Sony's Playstation Network was breached and hackers brought down PSN for a month, compromising all of it's services and revealing personal and credit data from 77 million accounts. The flight was diverted to Phoenix where they were met by authorities. The incident is being further investigated by the FBI offices in Phoenix. No word as to when the Network will be up and fully running, but they are currently working on getting it going as soon as possible.